Awesome A Frame style construction with breathtaking views! A stones throw from water. Beautiful and cozy stone fireplace, cat walk off upper bedroom. 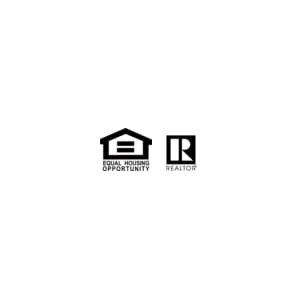 Open floor plan, 2 bedrooms on main level, walkout lower level right near water edge. Great deck overlooking lake that is see thru!. New roof in Oct. of 2017 Move in Ready. Quick close available!